Legal Research + Analytics systems are defined here as using some form of NLP and machine learning to provide an improved search and data understanding of legal matters, especially case law, as well as those systems that provide analytics, and/or predictive capabilities. This group also includes behaviour analysis systems that relate to litigation, such as judge and jury behaviour prediction. Key Use Cases: Case Brief analysis and research, legal document review, and keyword based search. HQ: Noida, Uttar Pradesh, India. Target Market: Law Firms, Attorneys, Judges Pro Se Litigants, In-House Counsels etc. CaseMine is able to map and retrieve, through a thorough real time algorithmic analysis of millions of legal documents, the exact legal arguments and authoritative precedents that have won cases previously. This mapping is made possible because our legal engine AI, CaseIQ understands how facts, the causes of action, questions of law and other legal principles present within the brief (or the uploaded legal document) interplay with each other to give a particular case its unique flavour and then prioritizes the retrieval of documents involving similar interplays. Core Product(s): SOURCE, a contextual search engine for external resources, such as judgments, commentaries or legislation and STACKS, a law firm’s dynamic knowledge library with auto-categorisation capabilities. Other Offices: Barclays Eagle Lab Notting Hill Gate, London, UK. Security Standards (e.g. ISO Cert, or other): N.A. INTELLLEX develops technology which assists lawyers in building up a knowledge library from their work. INTELLLEX extracts information from and automatically organises lawyers’ documents, and helps lawyers to retrieve answers to questions. INTELLLEX’s AI is trained to recognise legal concepts and is built upon a comprehensive legal ontology. Lawyers can make use of INTELLLEX to find the most appropriate documents from their own internal library and/or from publicly available sources. INTELLLEX hopes to help lawyers improve their productivity through organisation and provide insight through retrieval, for the purpose of improving their efficiency and quality of work. At INTELLLEX, lawyers work closely with data scientists and AI engineers to ensure that unstructured legal data is processed in meaningful ways. The latest machine learning and natural language processing technologies are customised to best serve the legal industry. INTELLLEX prides itself in delivering software solutions which are fast, reliable and easy to use. What is your core product’s key selling point? Our core product, INTELLLEX ENTERPRISE, currently consists of two integrated knowledge management and research tools, SOURCE and STACKS. SOURCE is a search engine for external documents, such as judgments, commentaries or legislation hosted on the internet. Our search understands legal queries asked in natural language and work with our ranking algorithms to point lawyers to the most pertinent answers to their questions, bypassing inefficiencies commonly confronted with traditional keyword search. STACKS is the lawyer’s knowledge library. It consolidates and intelligently organises knowledge output by document types (e.g. submissions, legal advice, etc.) and legal concepts (e.g. defamation, director’s duty, etc.). This taxonomy is based on a proprietary ontology, and is also customisable according to a firm’s areas of specialisation. Once assembled, our AI works in the background to learn the preferences of our client in order to suggest results tailored to their needs. Target Market: International law firms, Government departments, Lawyers, Barristers, Solicitors, In-House, Public companies, Universities and colleges. Main Legal Jurisdictions in which you currently operate: United Kingdom, Ireland, the Caribbean, Australia, Canada, New Zealand, USA, and Singapore. Pricing Model(s): From £700 per annum, excluding VAT. Justis gives you access to the most comprehensive collection of common law cases from 1163 and an extensive collection of legislation from 1235. Using our intelligent legal research platform, JustisOne, you can view the most cited parts of a case in seconds, find binding or persuasive cases from other jurisdictions quickly, and determine current and good law using data visualisation. For over 30 years Justis products and services have been trusted by government organisations, leading international law firms, educational institutions, public companies, and sole practitioners from over 40 countries. 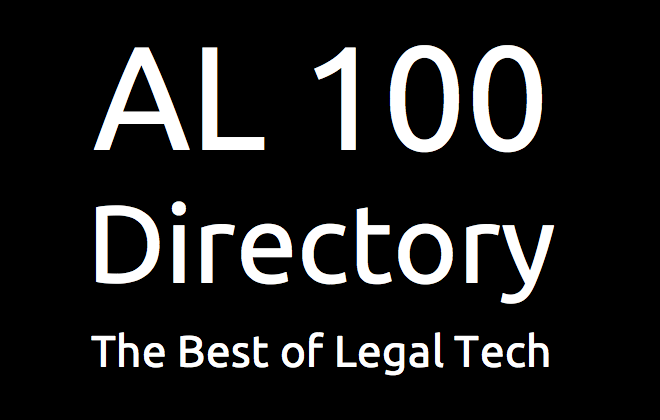 This includes over 54,000 legal professionals and 95,000 educational users from over 185 top law schools. MikeLegal is Asia’s first Artificially Intelligent legal associate. MikeLegal is currently focused on IP domain with the mandate to significantly ease and eliminate the effort currently required to manage Intellectual Property related tasks specifically Legal Research (MikeLitigator), Trade Mark Search (MikeTM Search) and Trademark Watch (MikeTM Watch). MikeLegal has and maintains a full repository of all legal cases and trademarks which are kept current in real time. The products are intuitive and require no specific user training and can be in use within an hour for use. MikeLegal works on SaaS model. 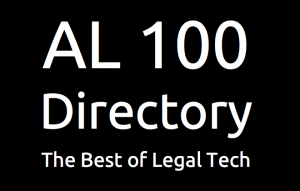 Main Technology :The World’s Largest Litigation Database. The World’s Largest Legal Analytics System. Main Legal Jurisdictions in which you currently operate: United States, United Kingdom, Ireland, Netherlands, Brazil, India, Australia, New Zealand. Pricing Model(s): We offer system subscriptions, reports, consulting, raw data. Software Configuration (e.g. cloud; on-site installation): Cloud, API or Integration with existing systems. In just a few short years, Premonition has built the world’s largest litigation database, bigger than all our competitors combined. Our predictive analytics are consulted by decision-makers at Fortune 500 companies, global law firms, leading academic institutions and non-profits that improve the lives of millions in the developing world. 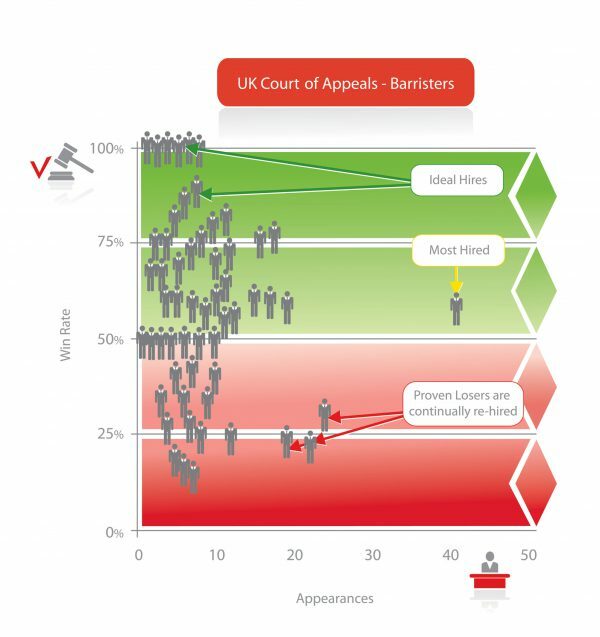 We tell you which lawyers win actual cases, when to settle and when to press your advantage. Premonition, the World’s largest litigation database. Premonition knows which Lawyers win before which Judges. It is a very, very unfair advantage in litigation. We use industry leading cloud providers that are trusted by corporations around the world. ROSS Intelligence builds artificially intelligent tools to enhance lawyers’ abilities – allowing them to do more than ever before humanly possible. ROSS is an Artificial Intelligence (AI) system designed to improve the efficiency, accuracy and profitability of legal research. Firms using ROSS have reported a 30% reduction in research time, 40% more relevant authorities translating to an ROI of 177% to 545% off of core search alone. Key Use Cases: Jury & witness background research for voir dire. 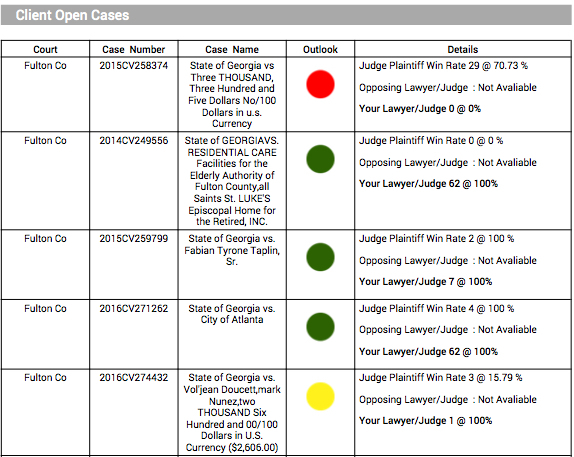 Single search background reports for law firms on case related individuals. Pricing Model(s): (Single trial licenses & discount bundles (voir dire). Subscription pricing for single search application. Software Configuration (e.g. cloud; on-site installation): Web-based. Cloud. Security Standards (e.g. ISO Cert, or other): Voltaire operates on and stores & shares data through exclusively ISO 27001 and SOC2 certified providers. All data encryption is handled in transit and at rest to at least ISO 27001 and SOC2. Voltaire analyses a wealth of public & social data on prospective jurors and witnesses. Our software uncovers hidden bias and risk factors using predictive analytics of character and behavioural traits. We combine this data with patent pending AI to bring your team a new level of insight. Voltaire saves valuable time and money on jury research and enables your trial team to develop a winning questioning and communication strategy, giving you a head start and an advantage in court. The ability to get a comprehensive overview, with analysis and insight, into an individual’s background in real time. Reports are fast, easy to read and concise.